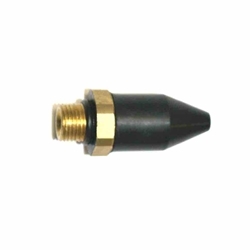 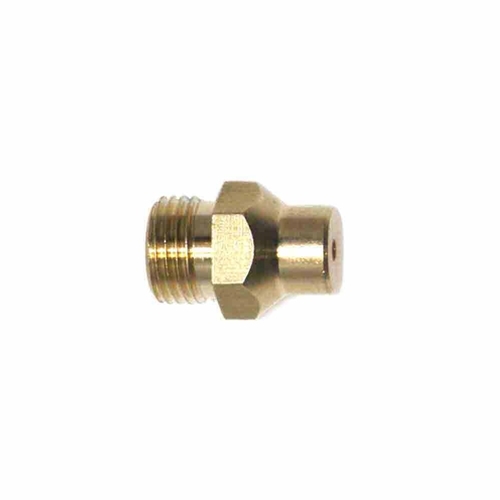 Interstate Pneumatics BT1 1/8 Inch MPT Brass Tip. Flexible Tip Blow Gun Small and flexible design gets into confined areas where other blow guns can't. 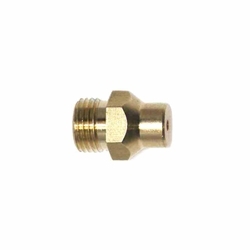 Brass construction 1/4" NPT air inlet. Interstate Pneumatics BT2 1/8 Inch MPT Rubber Tip. 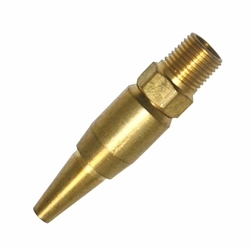 Flexible Tip Blow Gun Small and flexible design gets into confined areas where other blow guns can't. 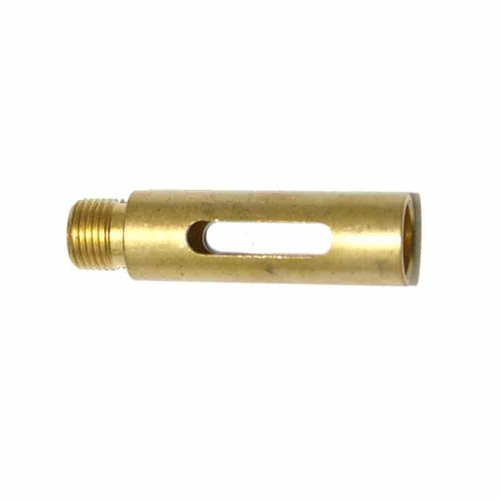 Brass and rubber construction 1/4" NPT air inlet. 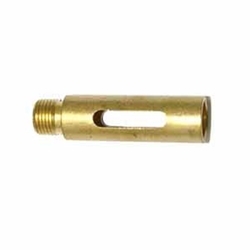 Interstate Pneumatics BT7S 1/8 Inch MPT Strata Flow Tip. 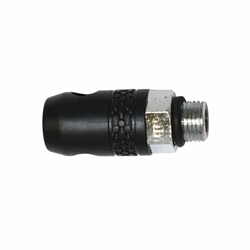 Improves performance, reduces air consumption and noise.